Geek, Nerd or Dweeb? 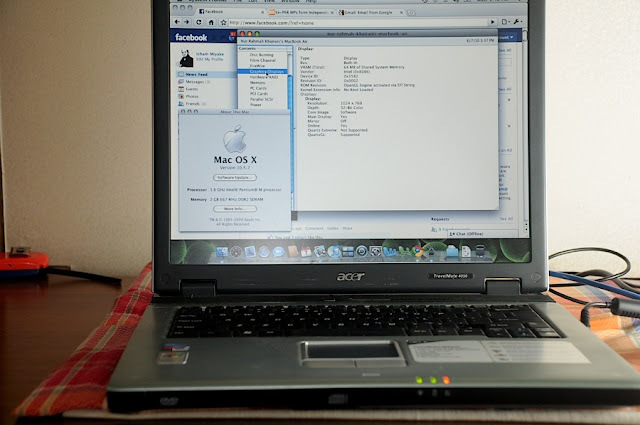 : Mac OS X Leopard 10.5.7 on the Old Acer TravelMate 4050. 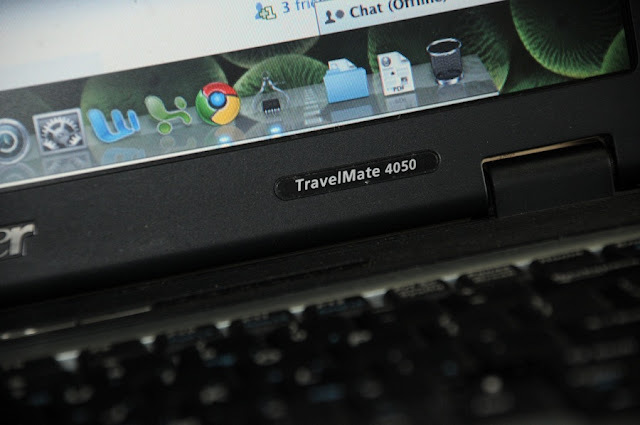 Mac OS X Leopard 10.5.7 on the Old Acer TravelMate 4050. I was using IATKOS 10.5.7 for this install. It offers a much more flexibility and option in installation compared to Kalyway. It's easier to install using Kalyway anyway. I'm not sure when does this notebook was being manufactured but I remember buying it from a second hand shop a the price of RM1700 (initially was 1500 but I added another 1 GB of RAM). 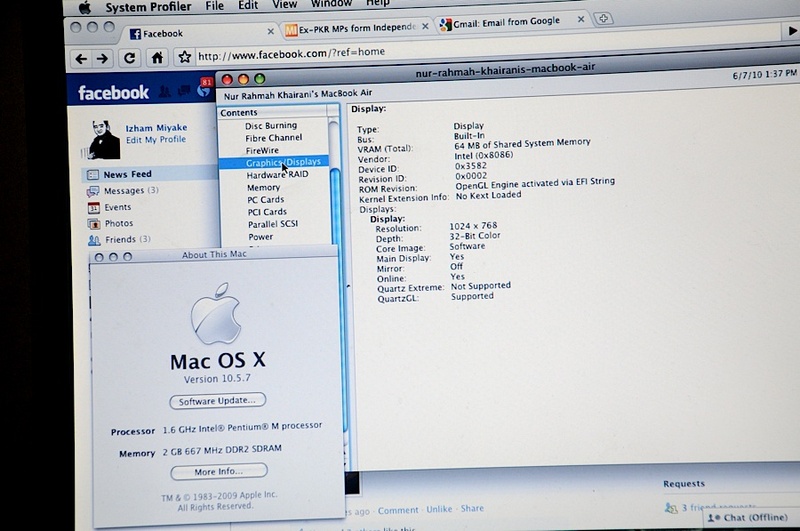 It seems to be possible to run Mac OS X on most Intel processor platform (except for my Asus laptop, that is purely stupid isn't it?) and my next quest would be to try to install Mac OS X on an AMD processor platform. My sister's old desktop would be a good one to try. lama tak tgk webblog ko ni...hehe aktif blk hah? nak cuba la ni active balik bro.. bila ada benda2 berfaedah boleh share, baik jugak kalau share kan..
which desktop/notebook you're running on? Are you interested to use it as well? I have a retail SL running in my desktop. Stage being set for Mokhzani’s return to F1?